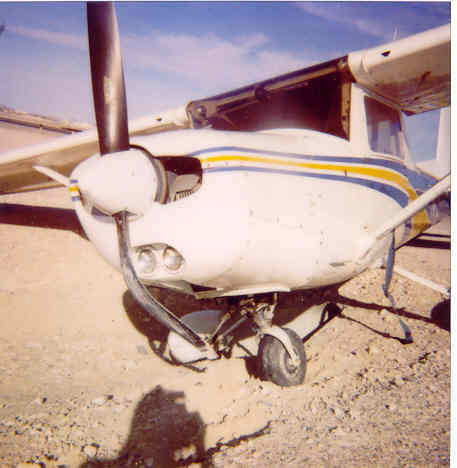 Eleven years ago, I crash-landed a Cessna in Las Vegas after the control tower issued instructions for a high-speed landing that I didn’t have the experience to execute. In the aftermath, I underwent an interrogation and checkride with an FAA Safety Inspector who decided not to revoke my license. I was a competent pilot, he decided, albeit a stupid one. In parting, he suggested that I reinstate a standard ICAO phrase in my vocabulary: Unable. Unable is the most underused word in aviation. It means the air traffic controller just told you to do something, and you can’t do it. No reason needed. As humans, pilots are prideful beings. Many learned to fly in the service. The tower could ask for a double barrel roll on short final and the pilot response would undoubtedly be Wilco. 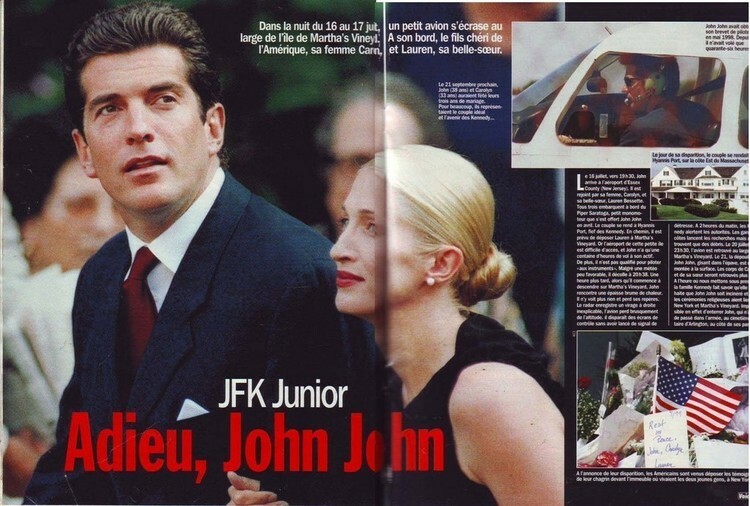 Remember when JFK Jr. crashed his plane off the coast of Martha’s Vineyard by flying into low-visibility conditions? Nah, ATC didn’t tell him to do that. He had two women in the plane with him. I imagine it must be difficult to say Unable to two women, one of whom is your wife. Pilots have a hard enough time citing unable when facing down a life-or-death situation. It’s even harder on the surly bonds of earth, where death happens slowly. The employer who asks you to work weekends does not suffer the consequences of your failed marriage. The investor who sends you to Vegas isn’t the one gambling with the life of his company. Unable. A control tower can’t see wake turbulence, icing conditions, or mechanical distress. According to NTSB investigators, no matter how ridiculous a tower directive, the cause of accident always ultimately comes down to pilot error — for being unwilling to say Unable. No Air Traffic Controller has ever died from pilot error.